PRINT, COPY, SCAN, FAX: The MFCJ6535DW all-in-one inkjet office solution produces high-quality printing, copying, scanning, and faxing. We recommend this download to get the most functionality out of your MFC-J6535DW machine. 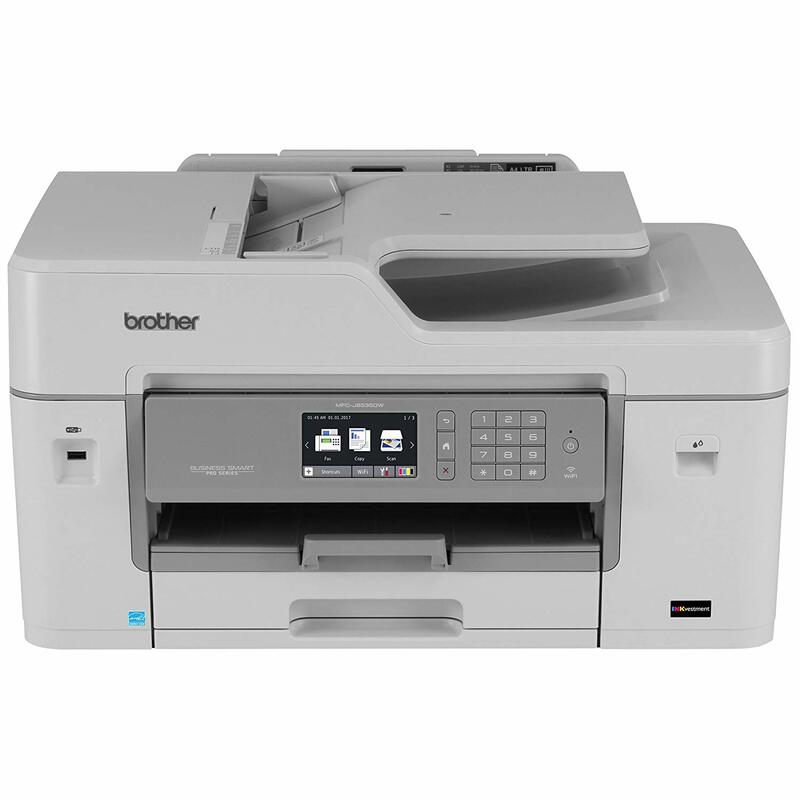 This is a comprehensive file containing available drivers and software for the MFC-J6535DW machine.